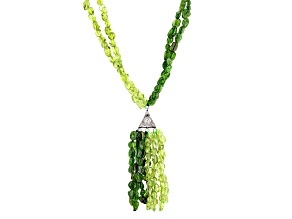 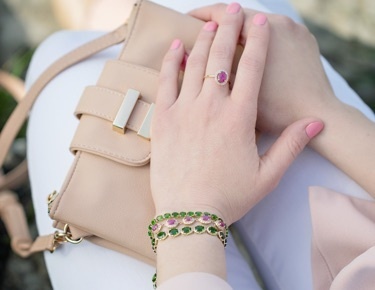 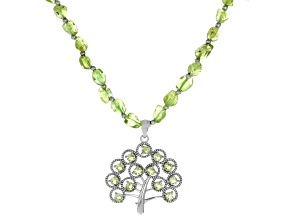 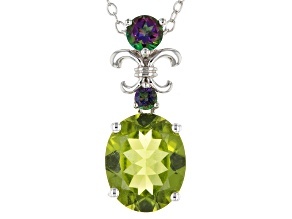 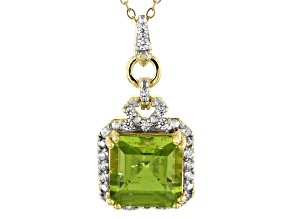 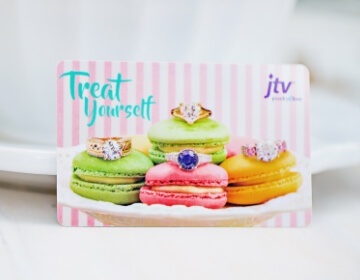 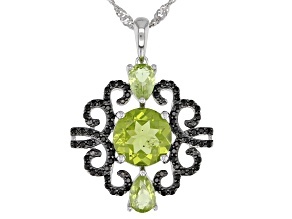 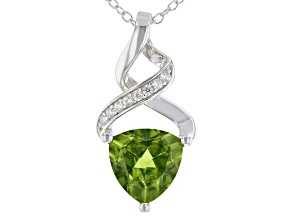 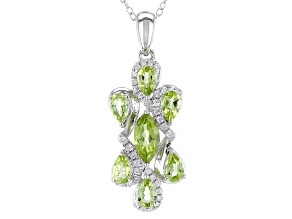 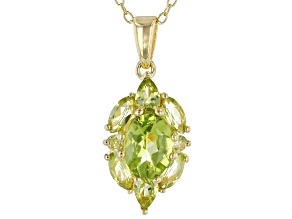 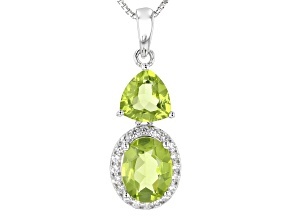 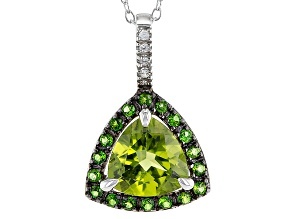 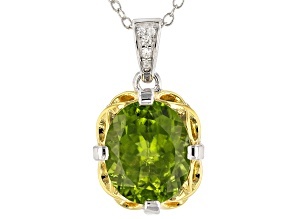 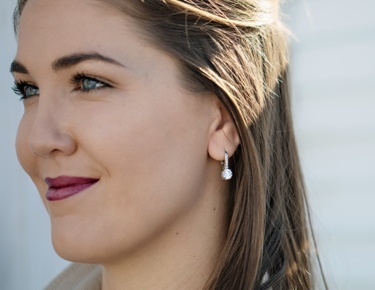 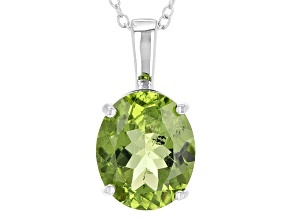 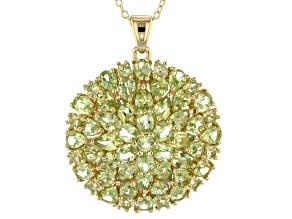 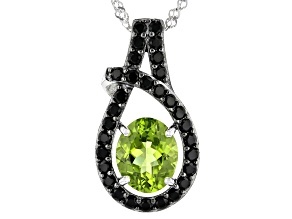 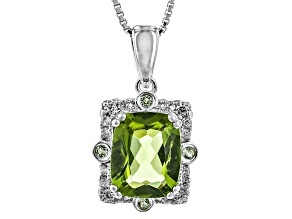 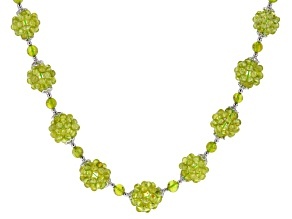 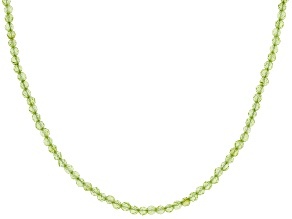 Turn heads when you wear a white gold peridot necklace from JTV. 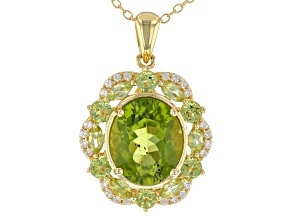 Peridot, a type of olivine, comes in a unique apple green color. 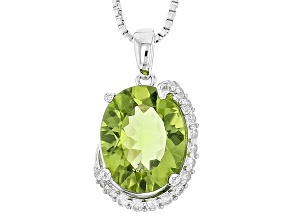 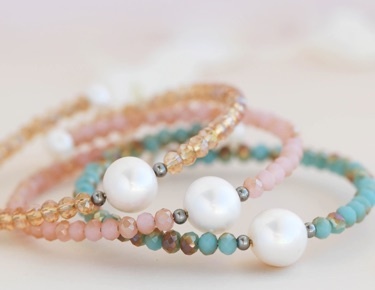 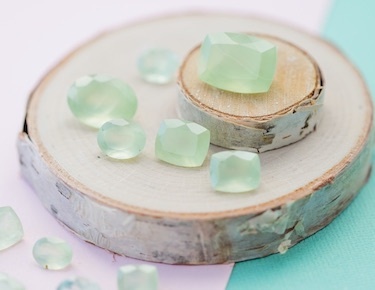 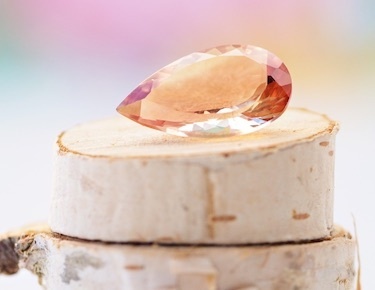 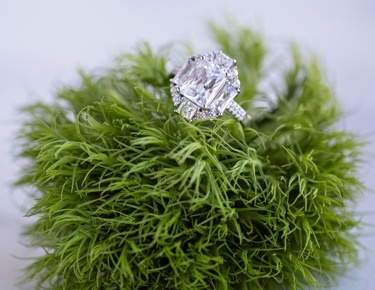 It is one of very few gemstones that comes in just one color. 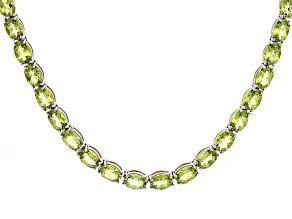 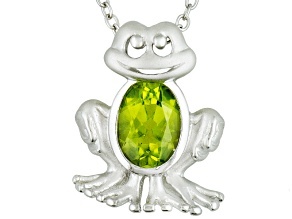 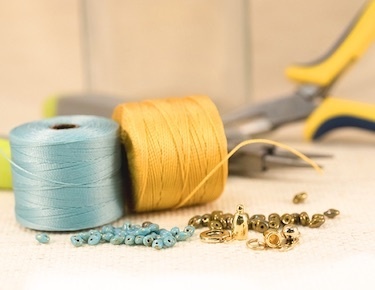 Discover beautiful, yet affordable peridot necklaces from JTV today to add a splash of color to your jewelry collection.